We are looking for someone to join our team as a Magento developer (full-time) in Aachen. If you don’t know Magento yet, we will change that. In our IT agency, everything revolves around it: We are specialised on the e-commerce platform Magento. With this OpenSource software, our team of 8 creates new online stores. Magento is also the basis of our extension development, which we offer, as well as templating and trainings. We also have our very own online shop. Our small but great team works together in a relaxed work environment, completing changing tasks for different clients. While our modern office with a fully equipped kitchen is the centre of it all, home office is possible, too. Continuing education and personal advancement are not just buzzwords at integer_net, they are part of our everyday work, for example at our weekly “Knowledge Dessert”, at trainings or when we study for the next certification. We are active shapers of the Magento community. 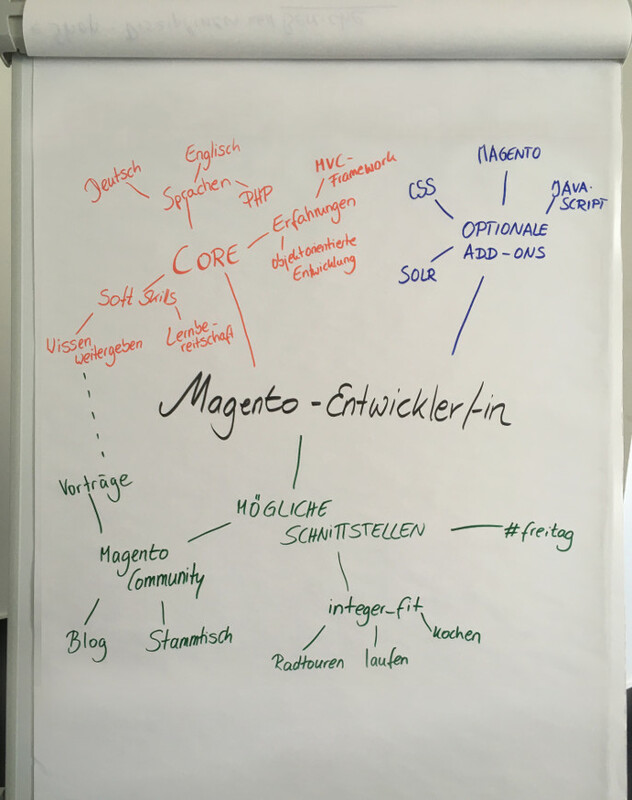 As organisers of the Magento meetup in Aachen, as speakers at Magento conferences or as sponsors and active participants at MageUnconference we take part in the conversation and exchange ideas with others. We welcome it if you would like to support our dedication. If you would like to learn more about work at integer_net, read on here. If you can see yourself working with us, we look forward to meeting you. Your initial contact is Christian Philipp..